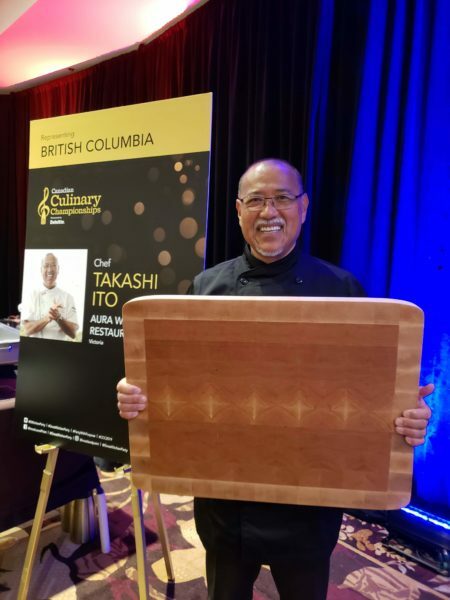 The 2019 Canadian Culinary Championships closes off competition #1 with Chef Takashi Ito, from AURA waterfront restaurant + patio in Victoria, and representing British Columbia chosen by the 400 guests to receive the People’s Choice award. 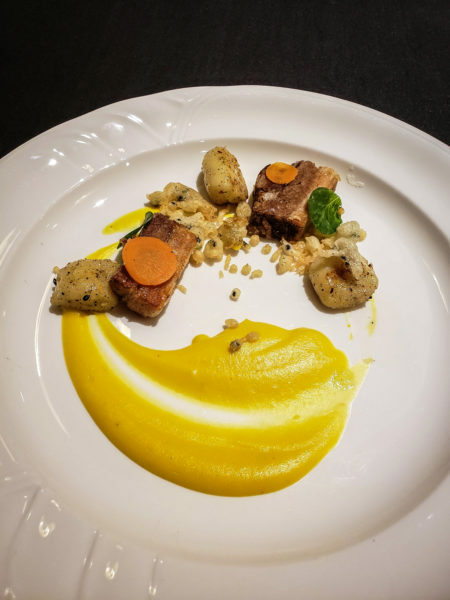 Chef Ito created a dish Seared pork belly & gnocchi, Winter Squash Puree, Black Sesame Tenkasu to pair with this years’ Mystery Wine 2016 Vista’s Edge Cabernet Franc from Mission Hill Family Estate in West Kelowna, British Columbia. 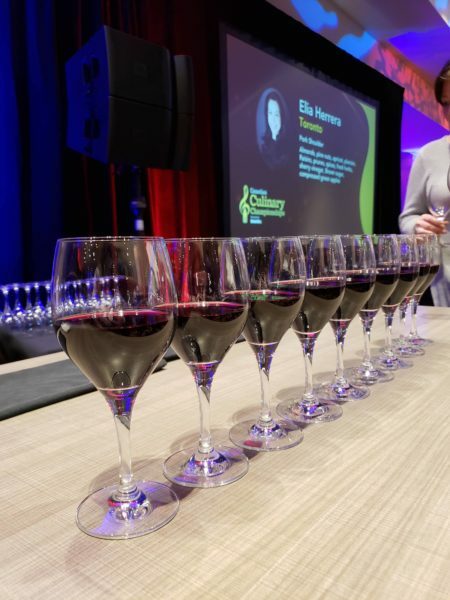 The award does not affect the official judging scores to determine the 2019 Canadian Culinary Champion but it is a valuable win for Chef Ito. 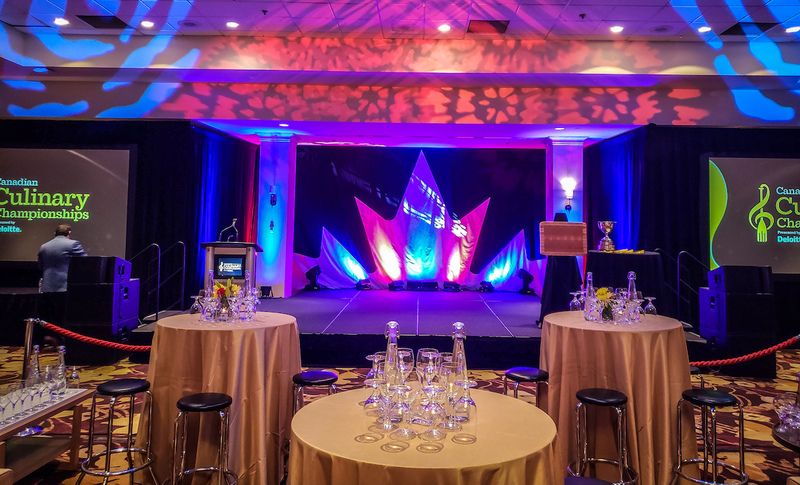 Canadian Culinary Championships – The Canadian Culinary Championships is the national finale of the Canada’s Great Kitchen Party regional events which are held annually in the fall. The regional events have been created to elevate and celebrate three pillars of Canadian culture – sport, music and food. The purpose: providing young Canadians the opportunity to be extraordinary in the same pillars. High performing athletes are provided the support they need to compete on the world stage. Musical instruments are purchased for schools, enabling students to discover the magic of music. And kids learn from leading Canadian chefs how to grow, cook and share healthy food addressing food security for all youth. 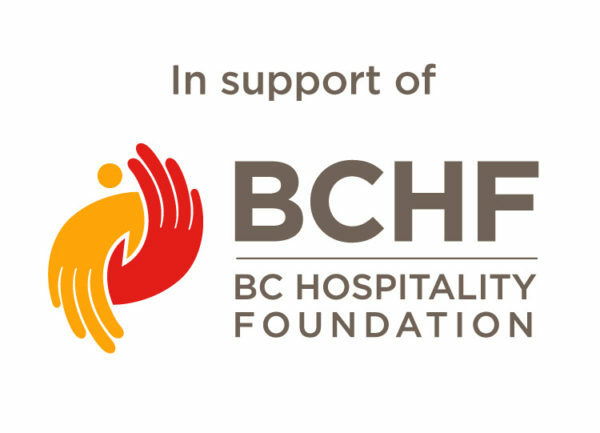 Canada’s Great Kitchen Party and the Canadian Culinary Championships support B2ten, MusiCounts and Community Food Centres Canada. The Music Beneficiary: Canada’s Great Kitchen Party will provide musical instruments for children in 20 schools every year. MusicCounts is keeping music alive in schools and communities across Canada by putting musical instruments into the hands of children that need them most. MusicCounts is Canada’s music education charity, affiliated with the JUNO Awards and supported by many of Canada’s top musicians. The instruments they supply last over 15 years and well over 800,000 children have known the joy of music as a result of their programs. 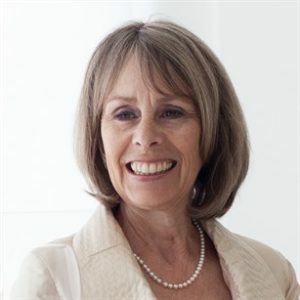 Media release provided by Christina Ferriera, Impact Events.